Mascaras are good for eyelashes and brows. 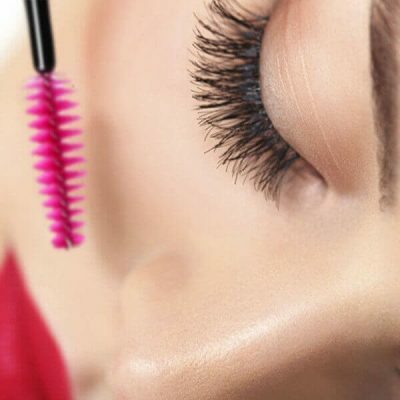 For women and expert makeup artists, mascaras are common products used daily. 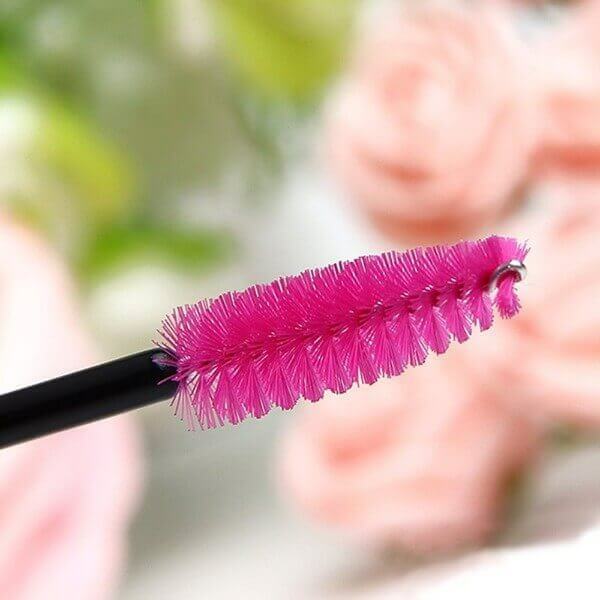 Using clean mascara wands are important to prevent damage to eyelashes and brows. 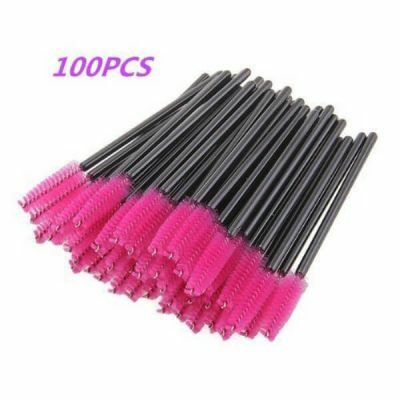 Stock on disposable wands that have various uses as well. G2Plus 100 Pack Disposable Eyelash Mascara Brushes Wands is perfect for home use or for professional styling. 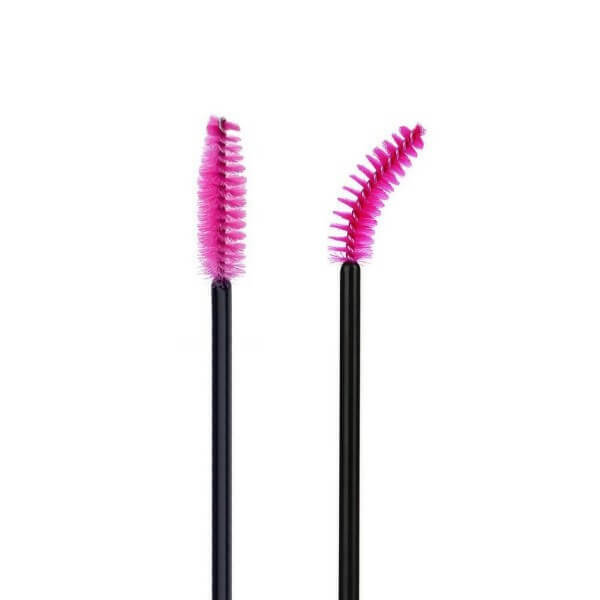 These mascara wands are affordable and made using durable materials. Always have spare mascara wands to use at home or in beauty salons. These durable wands last up to three to five uses. They are the perfect size to bring anywhere. Compact and handy, G2Plus 100 pack mascara wands are worth buying. 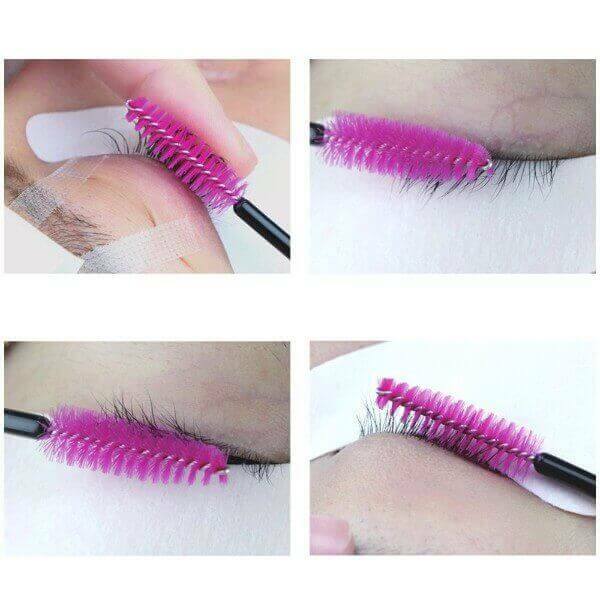 Use them to apply mascara or to brush lashes. Give eyebrows some texture with these wands. These brushes work well with serums too. 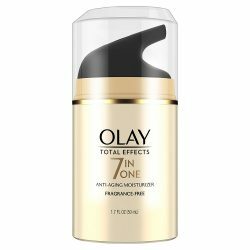 They are great for mess-free application of serum. Mascara wands are easy to customize. Bend and form these brushes into any shape according to use. These wands are made of plastic, metal, and fiber, which are safe to use for brows and lashes. The metal at the tip of the wands bends slightly to accommodate a new shape. 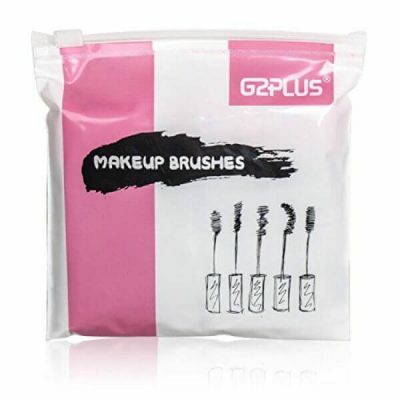 G2Plus 100 Pack Disposable Eyelash Mascara Brushes Wands come with pink fibers. With evenly spaced out fibers, they are suitable for separating eyelashes. Use it before and after applying mascara. The soft fibers are also good for fake lashes and eyelash extensions. They take enough mascara to coat eyelashes evenly. These brushes are dense and have a slightly pointed tip. It works for all shapes and sizes of eyes. This pack of eyelash brushes helps enhance the precision of application. The length of the fibers help cover long lashes. Use these mascara wands to give brows or lashes added volume. Get this pack of 100 brushes and never run out of mascara wands! 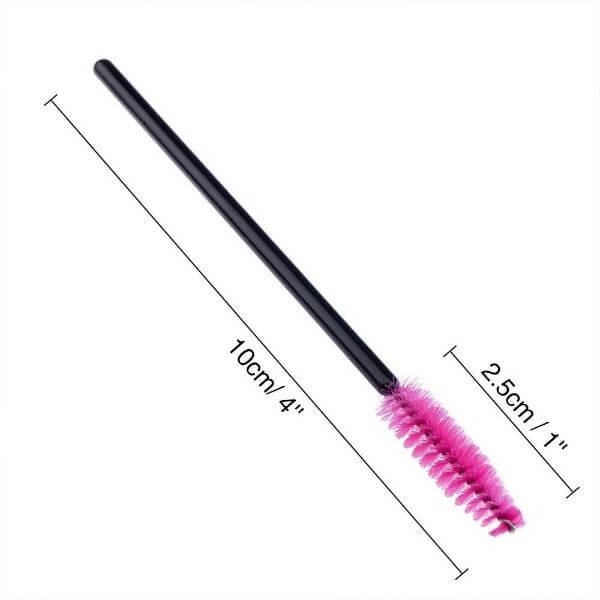 Use the mascara wand to separate eyelashes evenly or to give eyebrows texture. Dip it in mascaras, oils, or serums and slide at the edge of the bottle or container to remove excess. 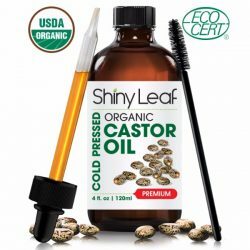 Apply the product first from the inner area of the eyelashes or eyebrows, following the direction of hair growth. Clean the mascara wands to prevent dirt and bacteria from accumulating. Dispose after bristles deteriorate or after three to five uses.